Are you a conscious eater? Do you worry about weight gain whenever you eat anything? Are you looking for zero-calorie food items? If the answer to any of these is a yes, reading this post shall prove to be an enlightening experience for you. Maintaining a healthy weight is beneficial for your overall good health. Staying fit is a balanced combination of exercise and diet. Diet does not mean restricted eating; it only implies making a smart choice of what you eat. The trick is choosing foods that can keep you fill for longer hours. You don’t need a food guide or visit a dietician to know food items that you can eat without worrying about weight gain. Here we present you the checklist of top 5 foods you can indulge without packing on the extra kilos. Potatoes have mistakenly being ruled out from the diet plans for being high on carbs. Yet what you do not know is that they are packed with resistant starch that helps you keep check on weight gain. Boiled potatoes are also high on vitamins and fibres and it can keep you full for longer hours. Legumes are high density food items that are also known to be a powerhouse of proteins and fibres. They not only keep you more satiated but also aid in weight loss. Eggs are an extremely good source of proteins as they provide you all of the 9 essential amino acids. It has been found that people who eat eggs daily for breakfast tend to eat lesser amount of calories during the day. If you think eating eggs can increase your cholesterol, a recent study has revealed that a person can safely consume up to 3 eggs a day. The goodness of cottage cheese is known to all. It is not only high in protein but is also packed with calcium, selenium, phosphorous and essential B vitamins. Cottage cheese is very low in calorie count and a wonder food, especially for vegetarians. 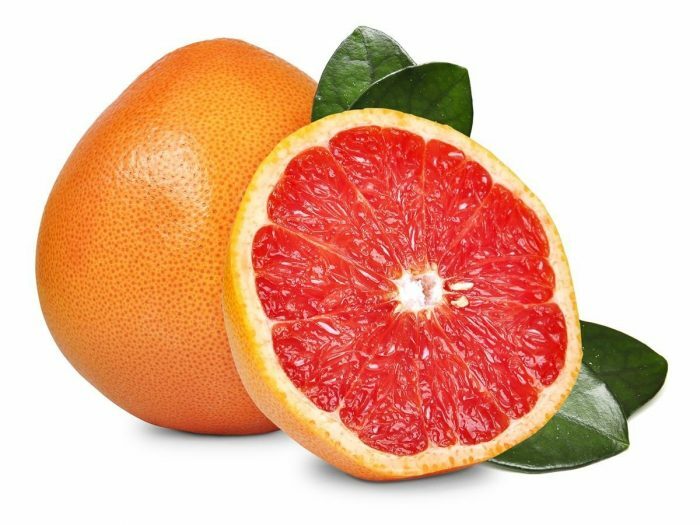 Just like other citrus fruits, grapefruit possesses higher levels of pectin and can keep you full for longer period of time. They are also known to induce weight loss. A recent study revealed that eating grapefruits for all your meals for six weeks can cause a major reduction in your waistline. Now, that’s certainly some good news! So next time before hunting for zero-caloric food items, keep this list of this top 5 foods handy. You can easily curb your hunger pangs with these super foods and still not have to worry about unnecessary weight gain. Previous Post:Big boss 10 contestant Lokesh Kumari’s transformation proves that nothing is impossible!